Andy Aylward, Michelin’s Retail Programme Manager for the UK and Ireland said: “We want to help all of our partner dealers to have the very best customer journey from start-to-finish, which is why we’re investing in some great new resources to help them raise the bar even higher. 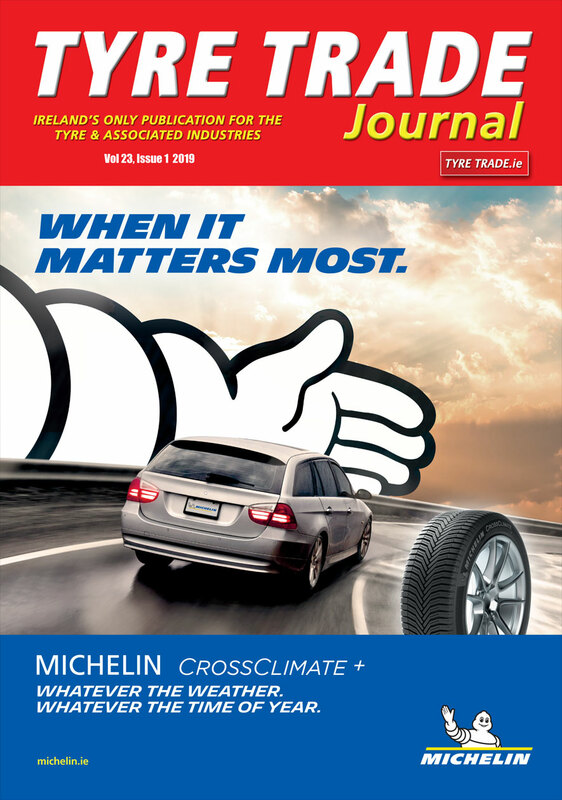 Any retail customer purchasing a Michelin or BFGoodrich tyre from MAP dealerships across the UK and Republic of Ireland will be issued with a ‘TyreAssist’ membership card and, once they have registered online, are offered free 24/7 roadside assistance. In the event of a puncture or damage to that tyre within 24 months from the date of purchase, the customer can simply call the number on the card and TyreAssist will arrange for a roadside technician to be sent out promptly. The technician will then fit the vehicle’s spare tyre or tow the car to the safety of a local tyre dealer.